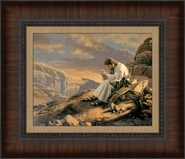 This Scott Sumner canvas giclee reproduction evokes what can only be described as a spiritual experience. The light captured in this piece gives new meaning to the phrase Light of the World. 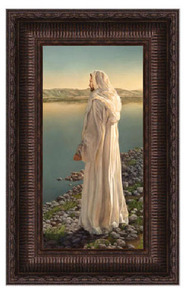 Invite the spirit into your home with this photo representation of the light of Christ.